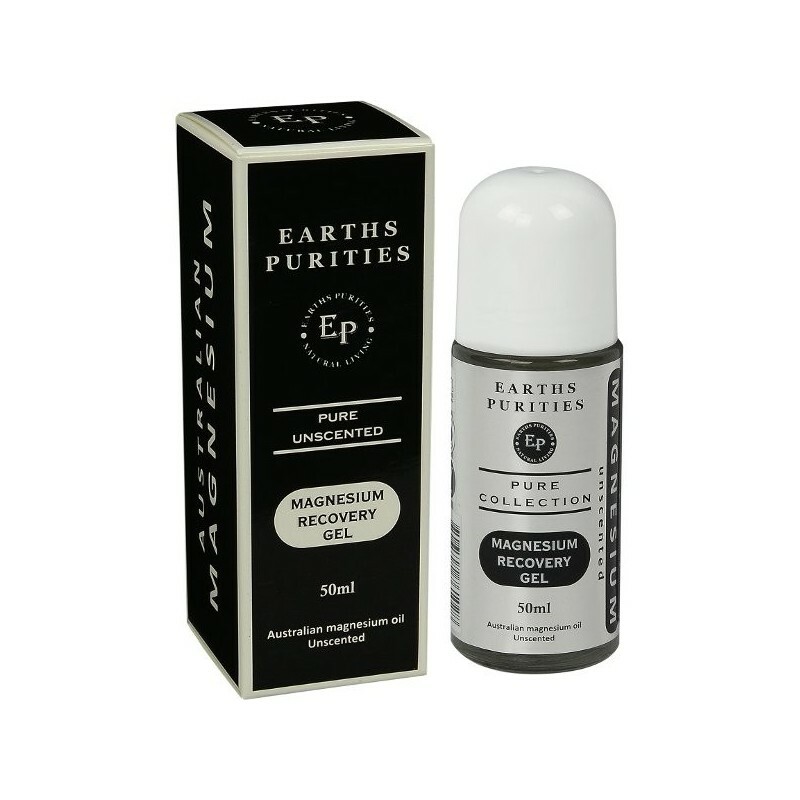 Sourced from the salt lakes of Western Australia, this pure magnesium oil is has no added water, is vegan and cruelty free. This roll on gel will help to naturally boost your magnesium levels. 50ml. Can be used as a deodorant. 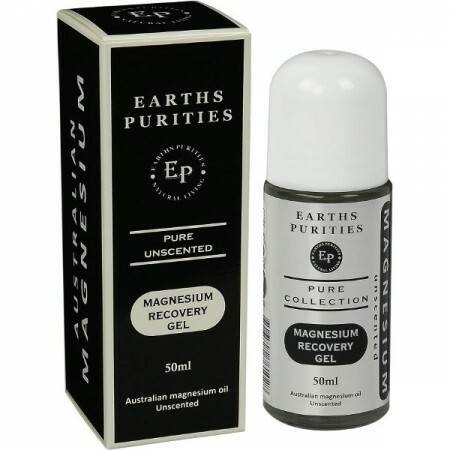 Australian magnesium oil and arrowroot.